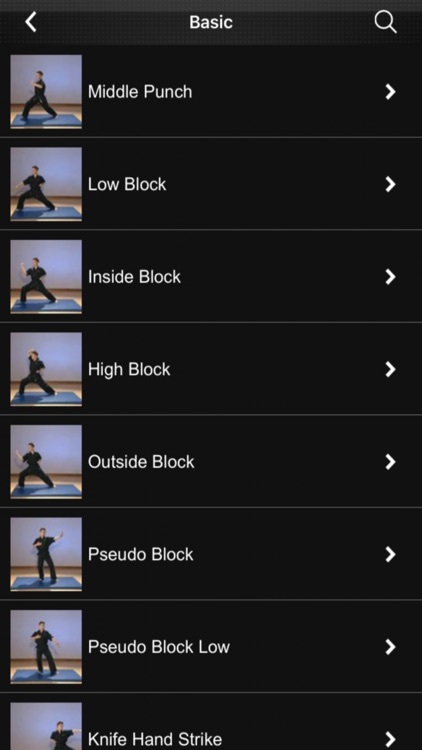 Learn Karate moves with over 3 hours of videos to get you kung-fu fighting like a pro! 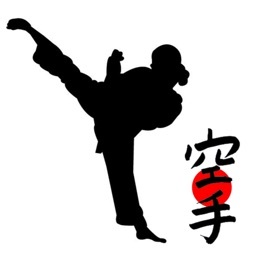 With Basic, Intermediate and Advanced martial art moves suitable for boys and girls you can improve core strength, develop flexibility and increase fitness in the comfort of your own home. The instructive videos let you work at your own pace while teaching you the stance, kicks, punches and blocks for self-defence. 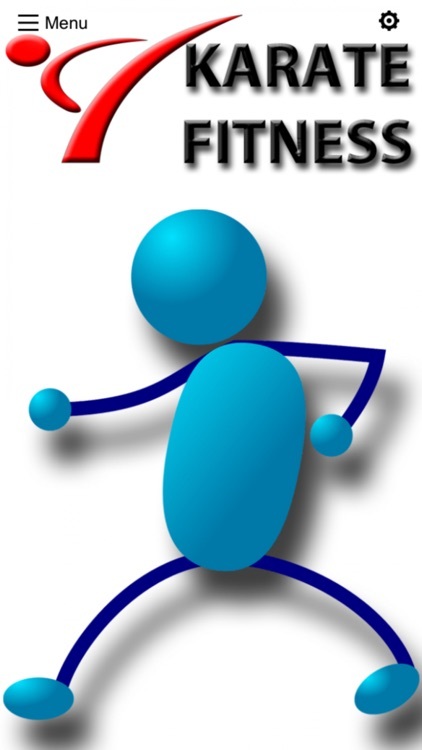 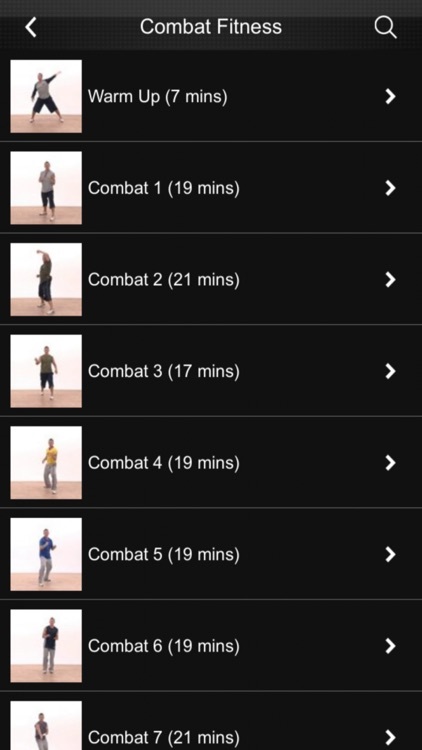 NEW: Now includes 8 Combat exercise classes for cardio and strength training.